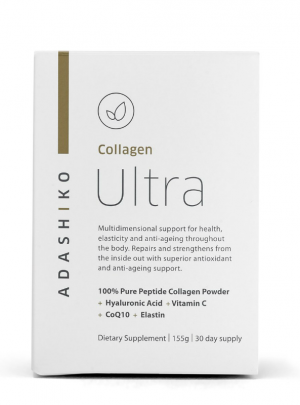 Packed with additional ingredients to nourish the skin and body, Adashiko Ultra is a super supplement that replenishes and boosts natural collagen production. Adashiko Ultra also provides superior antioxidant and anti-aging support for the whole body. Daily use of Adashiko Ultra promotes all-over strength, elasticity, and anti-aging. 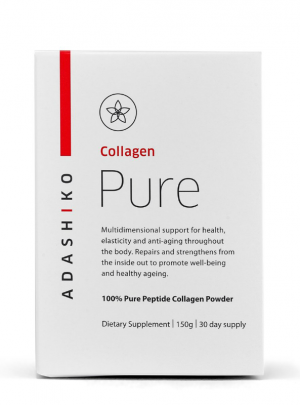 Adashiko products are manufactured to the highest possible quality and contain 100% natural peptide collagen. 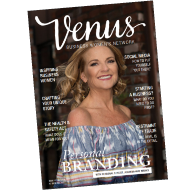 Japanese made peptide collagen, known as super collagen, is the finest in the world. With an advanced low molecular weight of 5000 Daltons, Adashiko is the best-absorbed version of collagen available, making it highly dissolvable with no taste or odour. is a powerful antioxidant that boosts energy, supports the entire body, and helps to generate collagen and elastin fibres. is a protein that gives full body elasticity, firmness, and resilience. Supports joints, ligaments, and cartilage for greater mobility and flexibility. Increases lubrication in all movable parts of the body. Increases collagen production and protects the body with additional antioxidant support. 100% Pure Peptide Collagen (Porcine), Hyaluronic Acid, Coenzyme Q10, Elastin, Vitamin C.
The ultimate five-in-one anti-ageing formula to exfoliate, tone, hydrate, repair, and regenerate. Soothe, hydrate and renew your skin with Adashiko Collagen & Noni Gel. This potent skin saviour is formulated with low molecular weight active ingredients to penetrate deep into the skin for optimal absorption and results. Adashiko reduces the appearance of wrinkles, fine lines, and pigmentation. Helps to prevent acne and breakouts, and calms irritated skin. Suitable for all skin types. 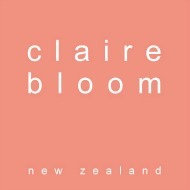 Contains no parabens, artificial preservatives, fragrance, or colour. 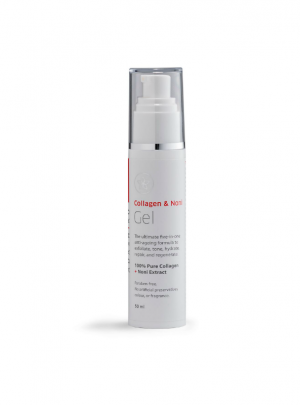 replenishes natural collagen stores and boosts collagen production for smooth, supple skin. is a potent antioxidant that is rich in vitamins and minerals. It calms and soothes the skin, and has anti-bacterial properties to reduce and heal breakouts. is a form of Hyaluronic Acid that is well absorbed when applied to the skin. This water-binding ingredient increases hydration and gives a plump, smooth appearance to the skin. increases the water content in between cells and removes dead surface skin cells to improve skin texture and allow other ingredients to penetrate deeper. nourishes, soothes and protects the skin. Adashiko Collagen + Noni Gel is the ultimate five-in-one anti-ageing formula to exfoliate, tone, hydrate, repair, and regenerate. 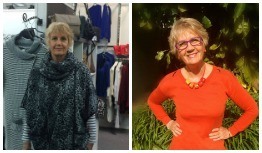 Visible results usually occur within two to four weeks. Improves the appearance of pigmentation and age spots. Helps to prevent acne and breakouts. Gently exfoliates the skin to allow penetration of active ingredients. Infuses the skin with moisture for long-lasting hydration. Primes the skin for smooth makeup application. Marine Collagen, Noni Extract, Rose Water, Rosemary Extract, Plant Placenta Extract, Glycine Extract, Hyaluronate Sodium, Hydrolysed Silk, Scutellaria Extract, Algae Extract, Fermented Bifidobacteria Extract, Brown Sugar, Vitamin E, Glycyrrhizin Dipotassium, Allantoin, Avocado Oil, Squalane, Carbomer, Sodium Hydroxide, Polysorbate 60, BG (1,3-Butylene glycol), Glycerin. Apply two pumps to freshly cleansed skin, morning and night. Gently massage into the face, neck, and décolletage until absorbed. For optimum results, use in conjunction with Adashiko Collagen Pure or Adashiko Collagen Plus powder. Avoid contact with the eyes. Discontinue use if irritation occurs. Store in a cool, dry place away from direct sunlight. Made in Japan, packaged in New Zealand. 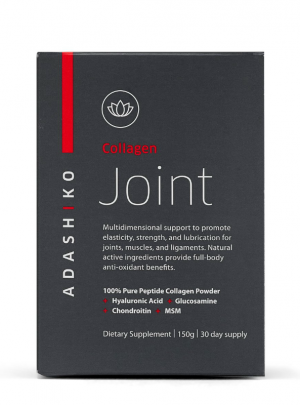 Adashiko Collagen works from the inside out to promote wellness and healthy aging. Replenishing collagen stores with a premium pure collagen supplement is a completely safe, natural, affordable and highly effective way of achieving full-body wellness and strength, beautiful glowing skin, stronger nails and hair, and increased joint mobility.